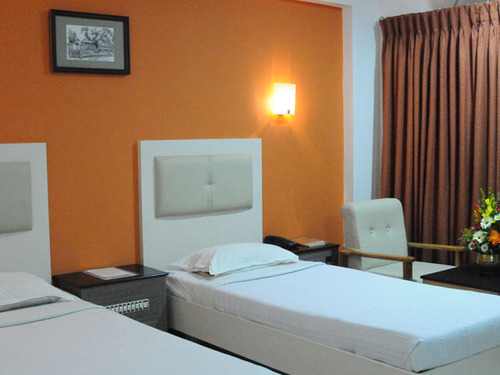 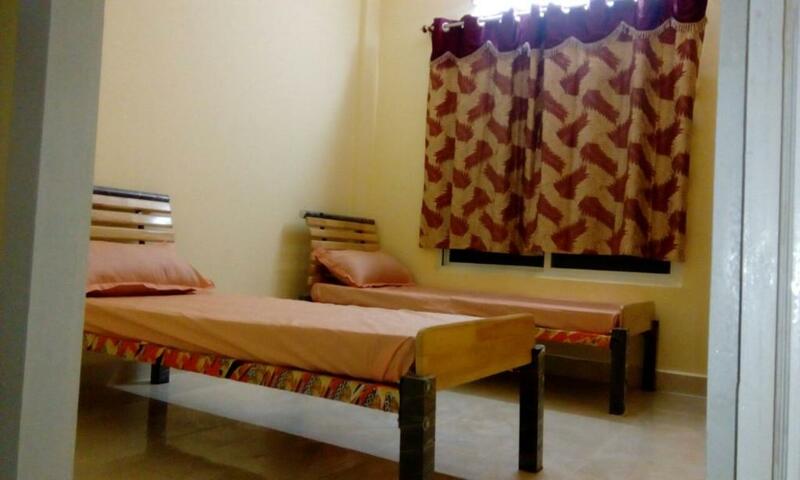 PGBooker offers unsurpassed PG Accommodations in Pune with five start facilities. 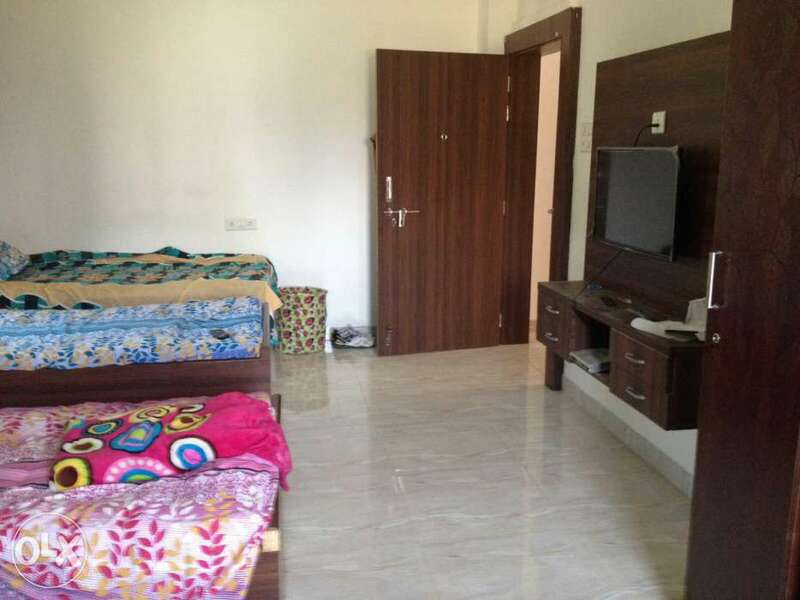 Just because of our ultramodern approach to products, conveniences, and service, PGBooker to be indistinguishable with paying guest houses in India. 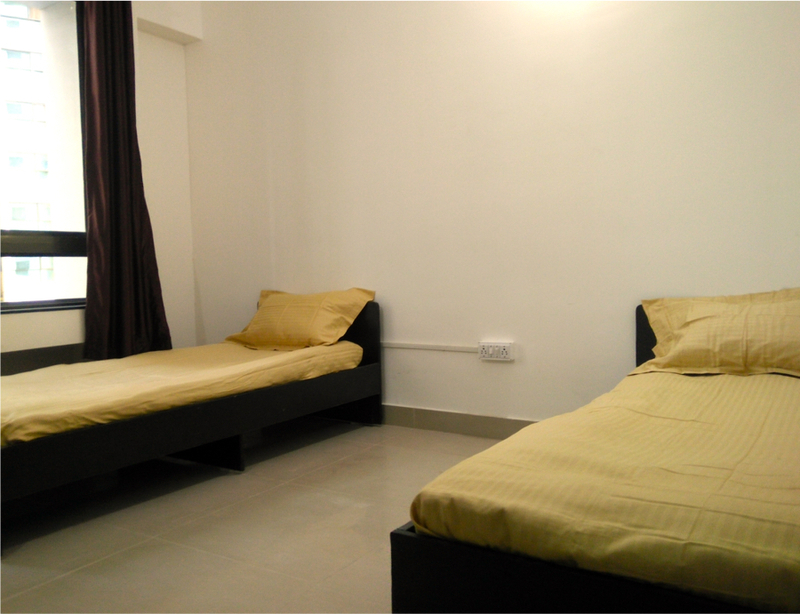 PGBookeris the smart and forward thinking hostels and PG accommodations service providers in Pune.